Providing you the best range of strapping rolls and automatic strapping machine with effective & timely delivery. 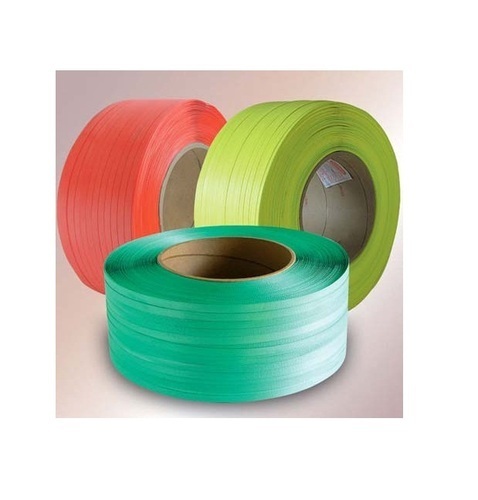 The Strapping Rolls is a finest quality strapping indigenously developed and manufactured to international standards from suitable polymers, well accepted by the industry, suitable for all types of semi fully automatic strapping machines available globally. We at Millenium Packaging Solutions have the infrastructure to supply all types of polypropylene strapping from 5mm to 19mm of specified thickness and quality to suit your requirement. 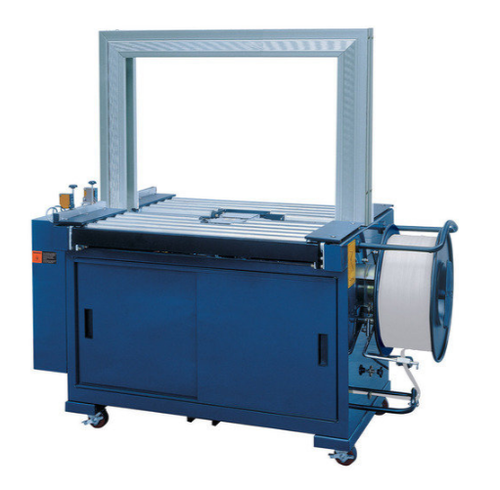 We are involved in manufacturing and supplying an extensive array of the Automatic strapping machine. These machines are designed exclusively for heavy loads that require high wrap force. Our Stretch Wrap Machine is quite simple and easy to use.